A list of my active projects that are also available on GitHub . Anonymous Github is a system to anonymize Github repositories before referring to them in a double-blind paper submission. BibTeX2Wiki is a small tool that transforms BibTeX references into a Wikipedia references. 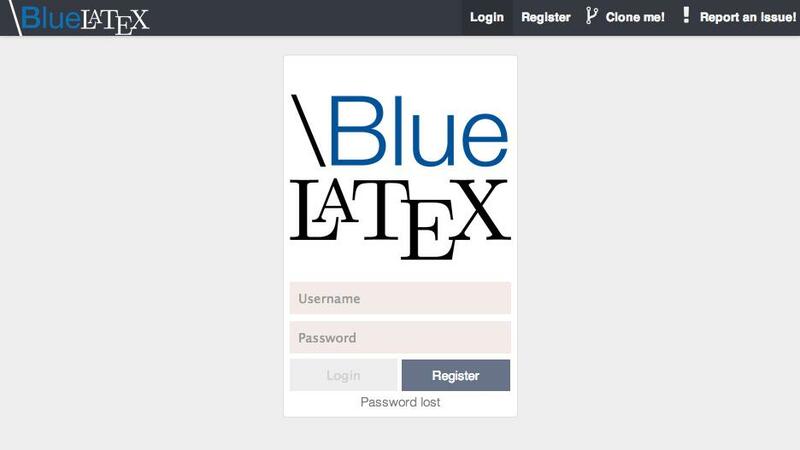 \BlueLaTeX aims to provide a tool chain to easily write documents collaboratively. c2spoon is a library that takes the xml representation of a C program and maps it on the Java AST. Defects4J Dissection presents data to help researchers and practitioners to better understand the Defects4J bug dataset. 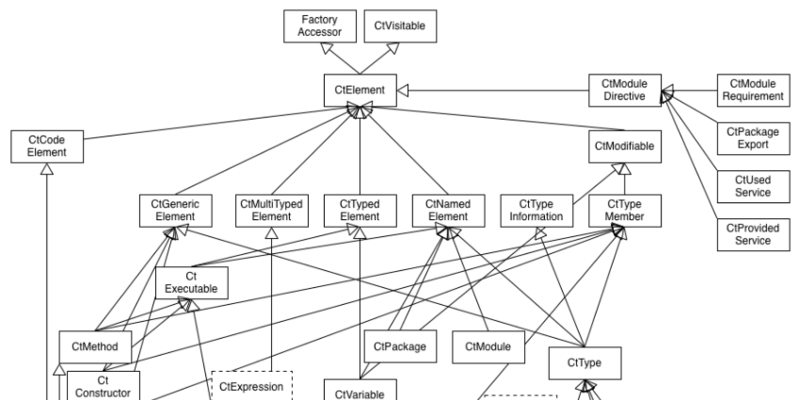 IntroClassJava is a dataset of small buggy Java programs. This dataset is the Java version of the original dataset IntroClass that contains small buggy C programs. Itzal is an automatic software repair tool that generates patches directly in production environment. A maven plugin for executing automated program repair on Maven projects. 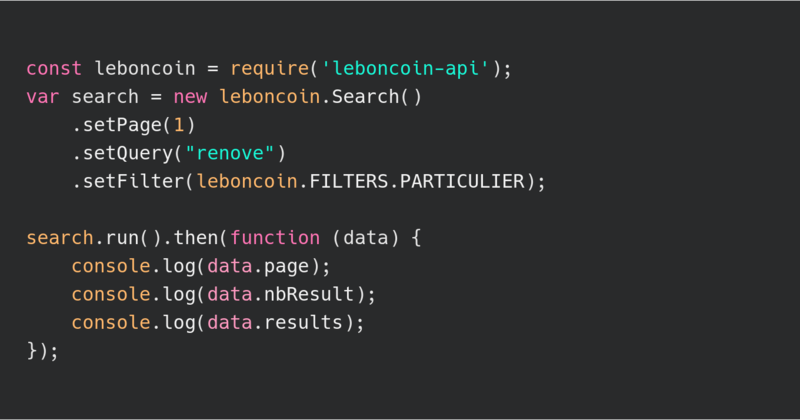 LeBonCoin JS API is an API to obtain the data from leboncoin.fr in a fluent JS API. NoPol is an automatic software repair tool for Java that targets bugs in conditions. 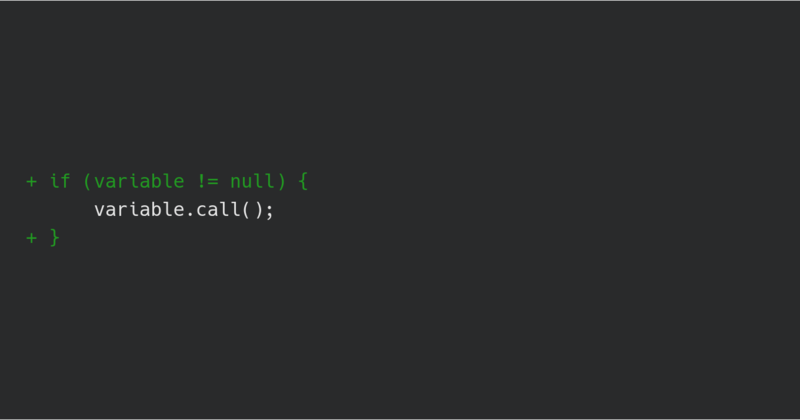 Spoon is a library to analyze, transform, rewrite, transpile Java source code. NPEFix is a system that systematically explores and assesses a set of possible runtime patches developed at Inria Lille.